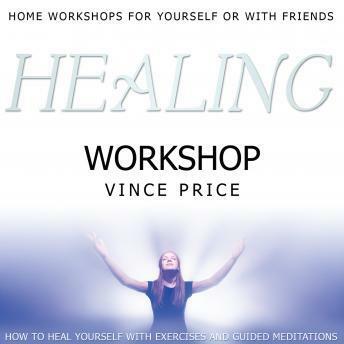 Spiritualist healer Vince Price teaches simple and effective healing techniques through exercises, visualizations, and guided meditations. We are all capable of healing ourselves, and this unique CD introduces simple methods that can help heal not only our own mind, body, and spirit but also our friends and family. This CD includes music by Aetherium from the album Healing Gold.